At Laidlaw you rub shoulders with lecturers, tutors and others who have spent years gaining wisdom and experience in ministry, professional life, and in their own spiritual walks. We are privileged to have a world-class teaching team who combine scholarly brilliance, many years of practical experience, and a deep and active personal faith. 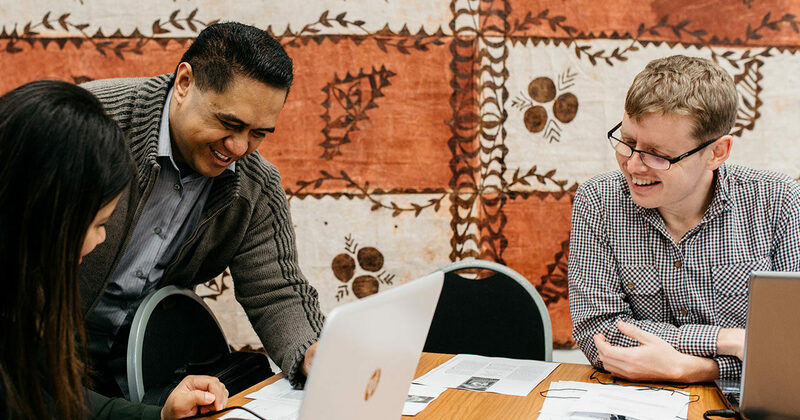 Our faculty are all involved within their local churches, and delight in sharing stories, lessons and wisdom from their lived experience of following Jesus. Our College community aims for authenticity and person-focused teaching, with all our faculty recognising they are part of shaping lives – not merely transmitting information. A teaching staff with a heart for students and a passion for their success. Laidlaw students are invited to participate and contribute in what is more than just an educational programme - but a vibrant community of worship, research, discipleship and fellowship.